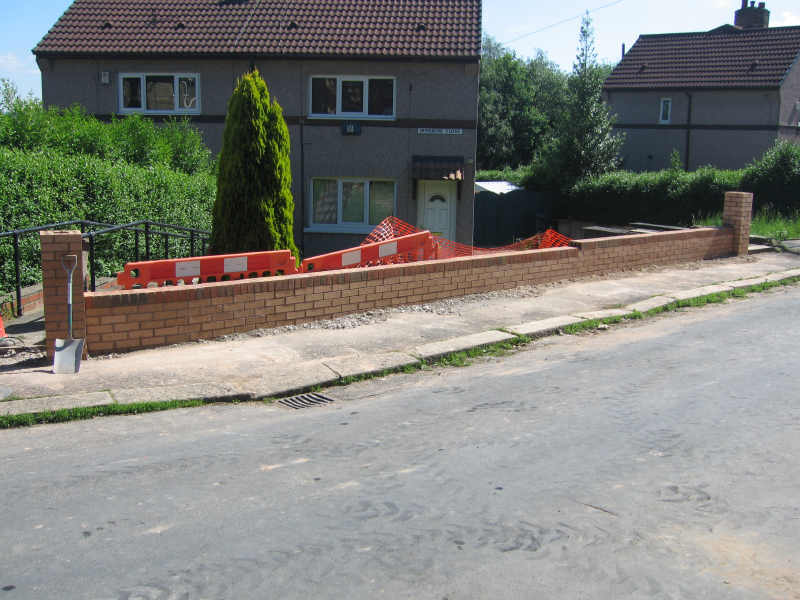 The scheme at Whitacre Close focused on the renewal of the properties external boundary walls and fencing. 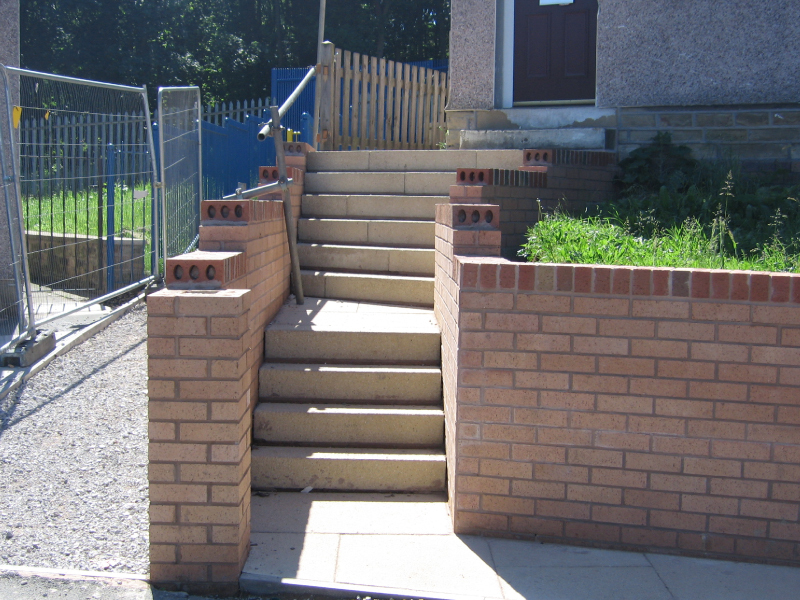 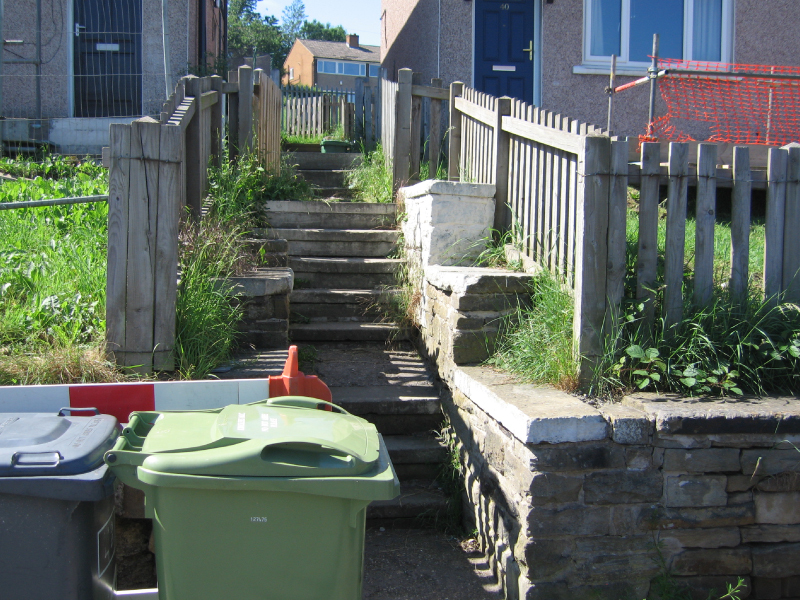 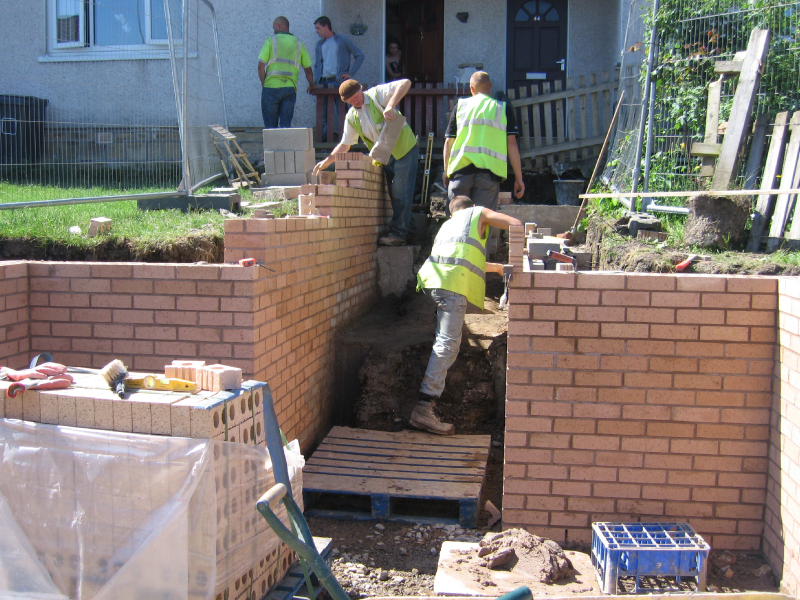 The existing stone boundary walls were removed, new concrete foundations cast and new brick walling constructed, within this process was the construction of recessed bin stores, construction of steps to the properties, installation of handrails, moving of services, construction of footpaths and installation of boundary fencing. 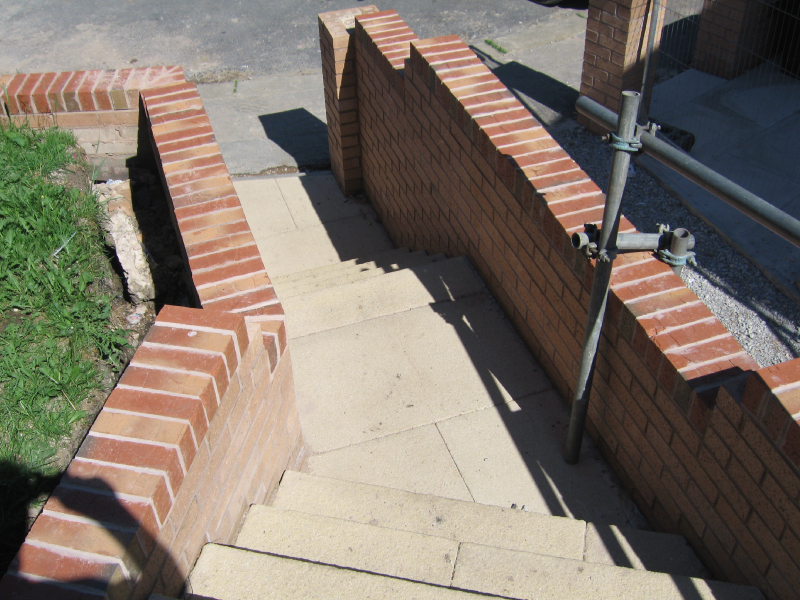 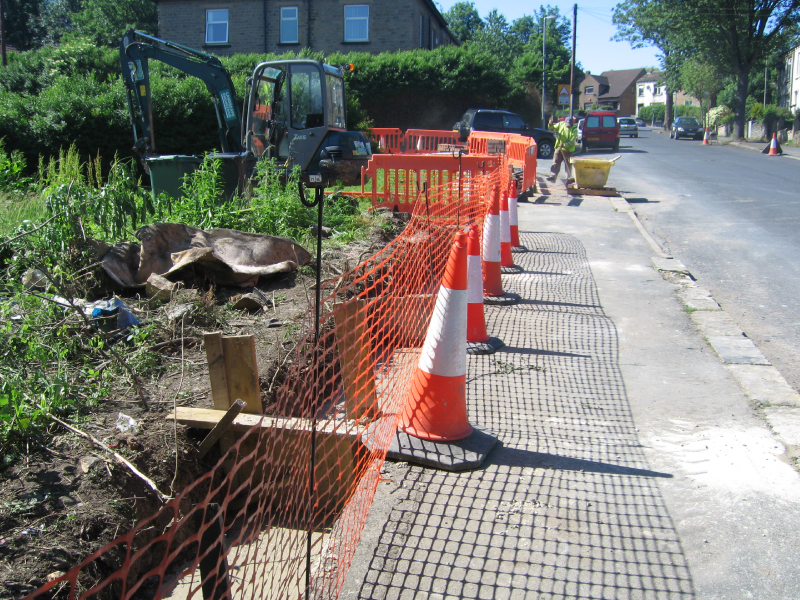 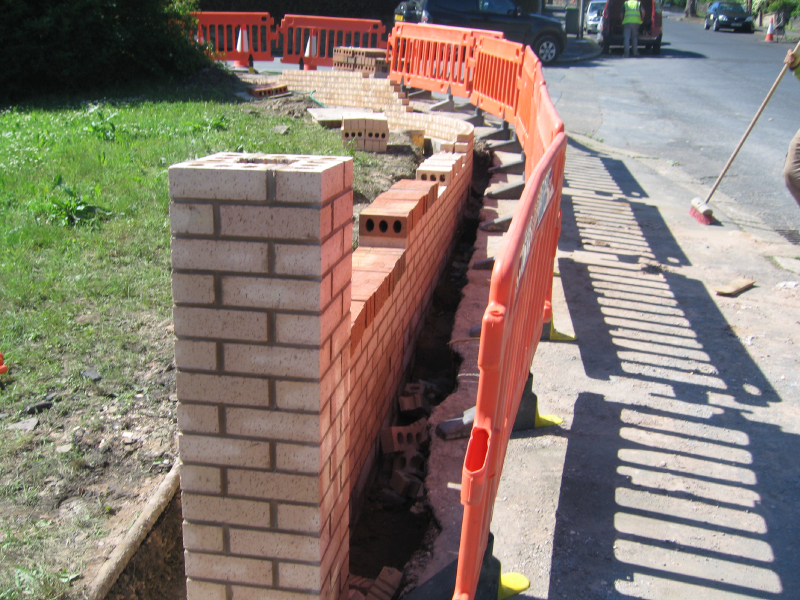 The bespoke boundary fencing was all made to measure and produced to fit the different contours on site and take in steps constructed within the new boundary walling. 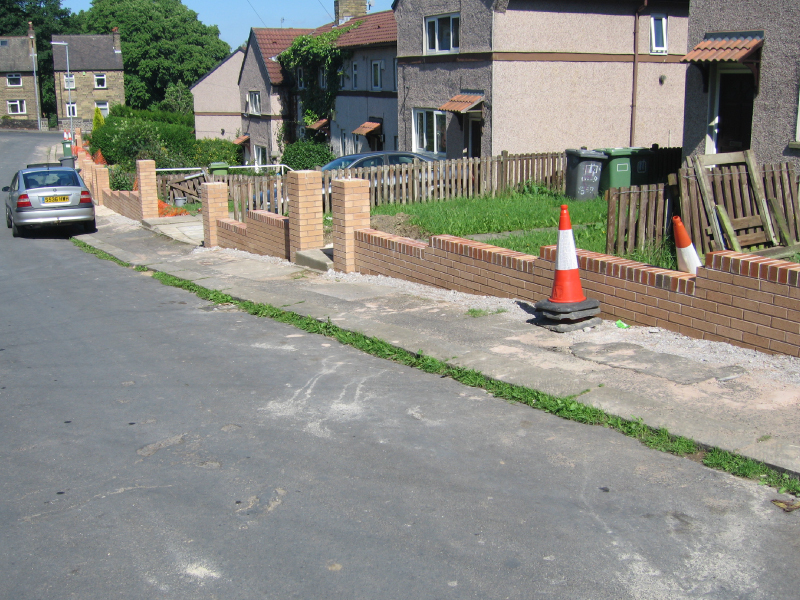 The footpaths adjacent to the walls were also resurfaced with bitmac to complete the scheme.